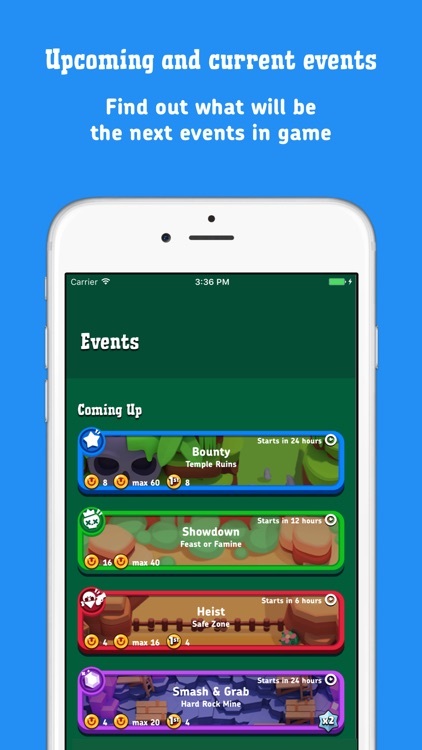 Companion for Brawl Stars aims to help you track upcoming events in Brawl Stars Game and track you profile progress. 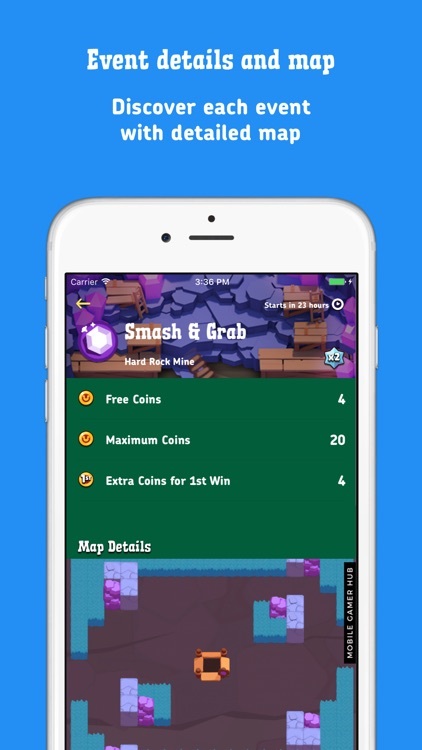 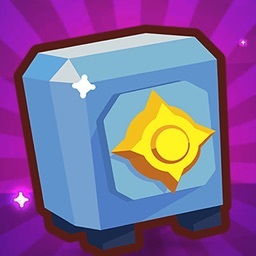 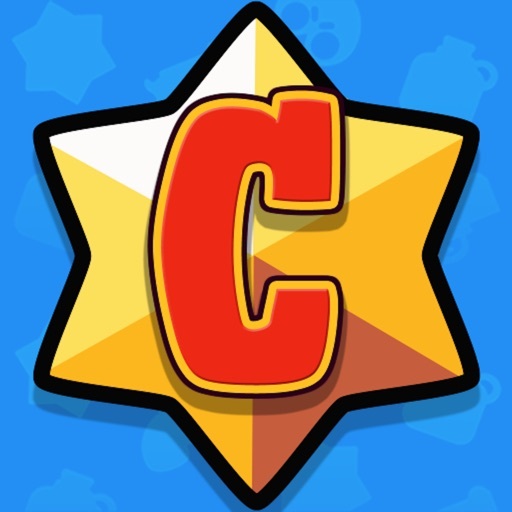 Companion for Brawl Stars — is an unofficial yet but helpful companion for true fans of Brawl Stars game! 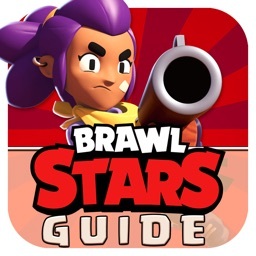 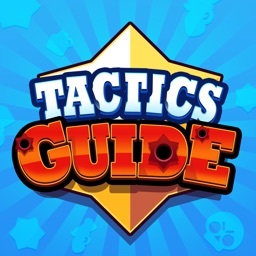 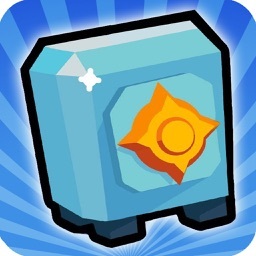 This is a non-commercial fan-generated guide app for Brawl Stars. 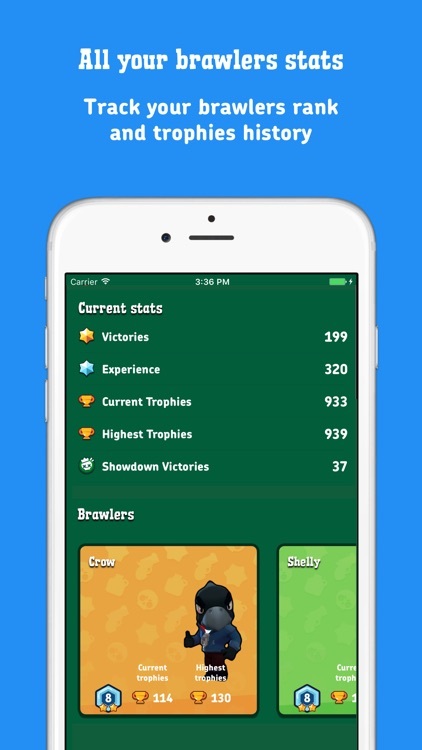 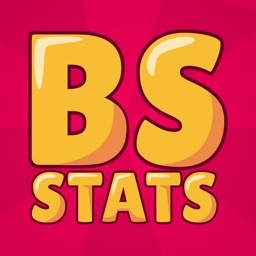 All references to "Brawl Stars" in the app name, description and keywords are solely for the purpose of identifying the app for potential users. 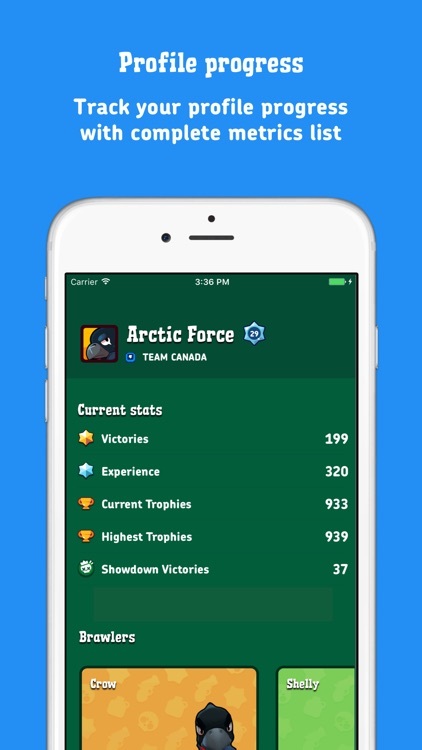 We respect Supercell's brand and no trademark infringement is intended.